1) It can stain the beautiful outfit that you spent ages looking for and quite possibly a huge amount of money on. 2) It ages your skin, when you’re under 30 your skin is tight and firm but as we get older we lose that firmness we once had, not just on your face. This leads to tan getting clogged in your skin leaving unsightly dark patches on your neck, chest, arms and legs. 3) If you are too dark (orange) it makes the makeup artist’s job so much harder to match your skin on your face to the skin from your neck down. The curse of social media is that you see numerous photos of women with deep skin tone from the neck down and pure white faces. This is because tan photographs differently than makeup. I know that I sound like a big killjoy, but I am not saying that you can’t do anything to your skin. In fact you should have all of your skin that is visible looking incredible. That’s my job as a makeup artist. Our job is not just about the face, we are responsible for all skin that is on show. So if you let us do our job right we will have you and your skin looking impeccable. There are so many products on the market that allows us to perfect your body skin. My number one choice is Face and Body from MAC which you can only get in Brown Thomas on Grafton Street as it is classed as one of their Pro Products. 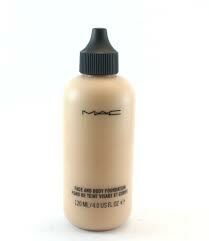 This bottle of magic is a water resistant foundation. It has the lightest texture, which perfects your skin, but when it is dry it will not transfer onto clothes and even if it rains it will not be compromised. Try not to get the makeup artist to match your makeup to your ‘rig-out’. This is terribly ageing and very dated. I always tell clients to let me match your makeup to you and your ‘rig-out’ will look amazing. You should always be the star of your makeup not the turquoise eye shadow that matches your jacket perfectly. 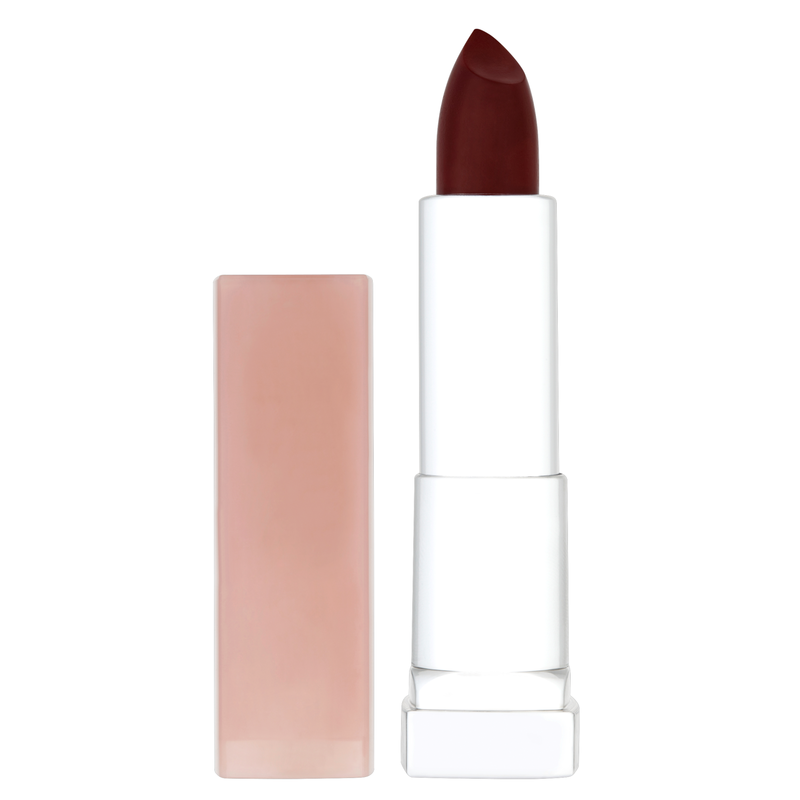 Use a lipstick that has a deep tone to it. There will be lots of photo’s being taken throughout the day with a whole lot of flash being used. If you have a flesh coloured lipstick your lips will disappear in the photos. Maybelline have just bought out a whole range of lipsticks called Colour Sensational Stropped Nudes, the shades are all beautiful not a sign of a dead looking lip! My favourite is Naked Brown! Be sure that you or your makeup artist uses a good lip-liner to enhance your lip shape and also make your lipstick last longer. My favourite is from Kevyn Aucoin which is available at Space NK at Harvey Nichols. You should always curl your lashes, it makes the biggest difference, especially if you have not been sleeping and look tired and emotional! Finally, use waterproof mascara. There will be tears and you don’t want your mascara running down your face. I tend not to put mascara on the inner part of the bottom lashes when doing a Mother of the Bride. This helps if you have a small cry but if you’re anything like me and once you start crying the flood gates are open only a good waterproof mascara will do! 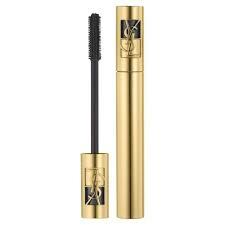 There are two that I always have in my bridal kit: YSL Shocking Waterproof and Boots No.7 Hypoallergenic Waterproof which is perfect for people with sensitive eyes.